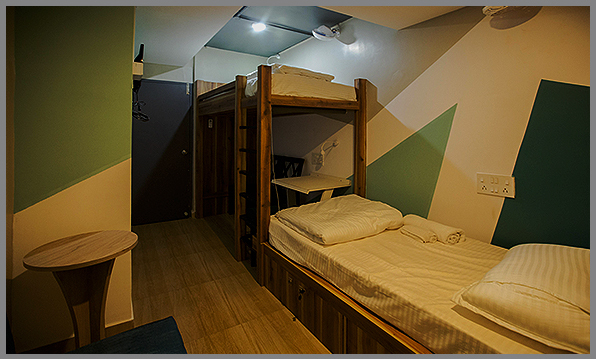 The concept of Capsule Hotel was 1st conceived in Japan that features a large number of extremely small "Rooms" (capsules) intended to provide cheap, basic overnight accommodation for Guests who do not require the services offered by more conventional Hotels. Capsule Inn Osaka was the 1st Capsule Hotel, designed by Kisho Kurokawa and located in the Umeda District of Osaka, Japan. It was opened in 1979. USA opened its 1st POD Hotel in NYC, China opened its 1st POD hotel in Xi'an in 2012, the 1st European POD Hotel opened in Belgium in 2014, Iceland opened POD Hotel in Reykjavik in 2015 & India started its 1st POD Hotel in Jamshedpur in 2016.